E Liquid Shop - Best eliquids in the World! Enjoy the richness of different flavors! 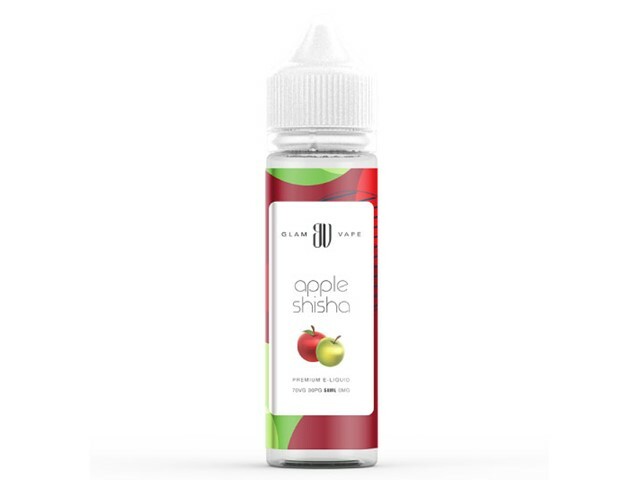 Our products are ideal combination of quality and acceptable prices, here you can find wide range of e-liquid flavors, choosing by your favourite VG/PG ratio and preffered nicotine strength, delicious fruity, refreshing, exotic, creamy or tobacco flavors. 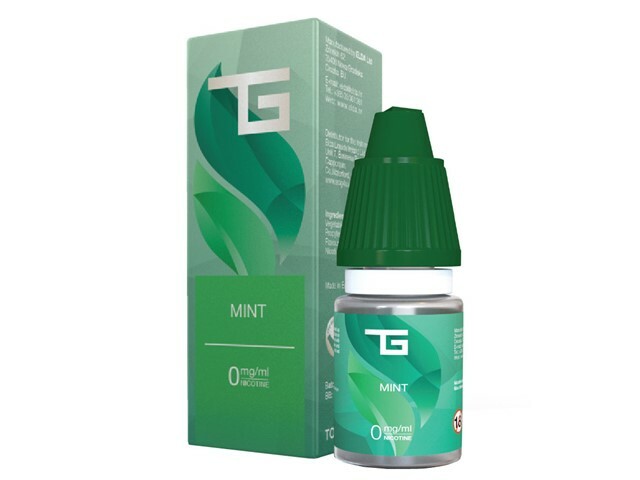 All e-liquids are produced only from highest quality ingridents, propylene glycol (PG) and vegetable glycerin (VG), nicotine strength from 0 mg to 18 mg and rich aromas, completely TPD compliant. E-liquids contain nicotine, and under no circumstances should they be consumed in any other manner except for e-cigarette refills. Always keep out of children's reach.